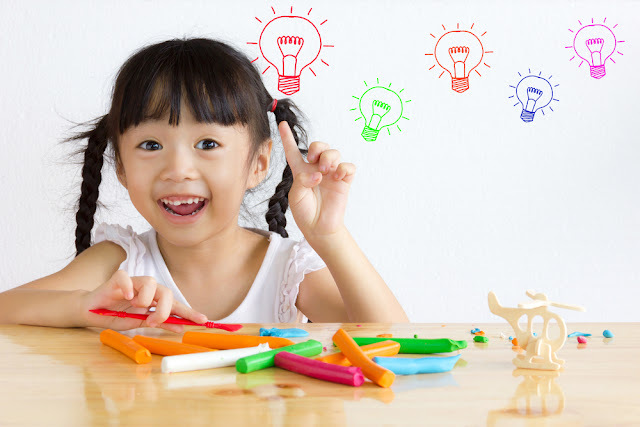 Blogging Beautifully: Make Learning Fun! As a parent, there is nothing you want more for your children than a good education. It isn’t just inside of the school setting that children learn as, we know, they are learning and absorbing new information every minute of every day – their mind is like a sponge. Of course, different children learn in different ways – whereas some may be more predominantly visual learners, others learn best when someone sits with them and carefully explains step by step. Whatever category your little one(s) falls into, they will almost certainly take in more if they are having fun whilst learning. Children love games and, when there is an educational value associated, they provide a lot more than a simple adrenaline rush. Games that children’s minds such as trivia games (Trivial Pursuit, anyone?) and memory games are fantastic for helping to retain information. In fact, it isn’t just children that can learn a thing or two! Active learning is a phrase that you will no doubt have heard at least one teacher say, but what does it mean? This is when the learner which, in this case is your child, is participating and playing an active role in an activity that is designed to teach. Whether this is to help the child retain information, teach a new theory or acquire a new skill, active learning has been proven to be very successful from an educational point of view. 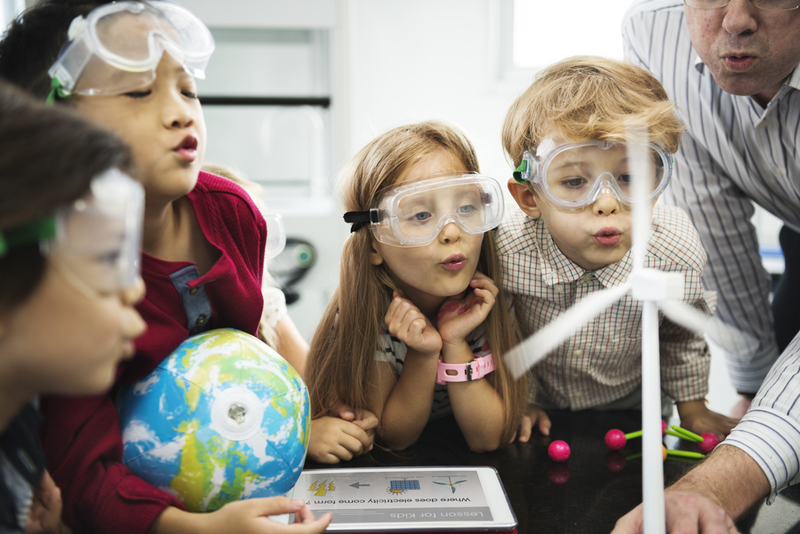 Science is perhaps the best subject to take an example from, with various experiments taking place in classrooms up and down the country. Now while we are certainly not recommending you invest in a Bunsen burner to use around the house, there are a number of educational science sets that parents can buy for children to conduct their own experiments with, without the fear of an explosion! If your child is a little bit older, they might be preparing themselves for exams such as SATs, GCSEs and A-Levels. This can be a particularly stressful period for students, with so much pressure put on them to achieve the grades they are hoping for. There is only so much that one person can retain from endlessly reading through text book after text book until silly O’clock in the morning. Offer to help by adapting games to suit whatever subject(s) they are revising for. When throwing in a little bit of healthy competition, you will be surprised just big a difference it can make. Whilst in the United Kingdom, education is a right of every child; this still isn’t the case in many other countries where education remains a luxury. If you see this website, you can see some of the campaigns that are being held to make education more accessible to children around the world. It is for this reason why we should feel grateful that our children have the opportunity to go to school and that we can help to aid their education at home. What we can so easily take for granted is arguably the greatest commodity that anyone could ask for. As important as education is, it is important to know when to switch off. Extra-curricular activities are great, but at the same time remember to allow children to be children. Overdoing it is as helpful as not doing it at all, so allow some time to relax. With fun games, whether completely original or adapted versions, and healthy competition, your children will certainly have fun whilst learning – the best of both worlds!